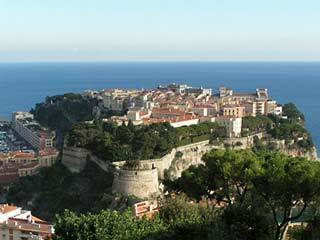 The history of Monaco is bound to the House of Grimaldi. And while Monte Carlo is physically located on the French Riviera, Monegasque culture is not an extension of its surroundings. For many the attraction is neither history or culture but a fascination with princes and princesses. Grace Kelly, who upon marring Prince Rainier Grimaldi III became Princess Grace of Monaco is about as glamorous as it gets. Online maps are great travel planning resource and great way to get the kids involved in a family vacation. Use online maps to pinpoint your family travel destination, identify points of interest, plan your itinerary as well as learn about the geography and politics of the land. Books are a great way to introduce younger children to a new adventure and get teens and tweens ready for a family trip. Learn more about Monaco through guidebooks, novels and historical fiction and embark on a different kind of family journey. 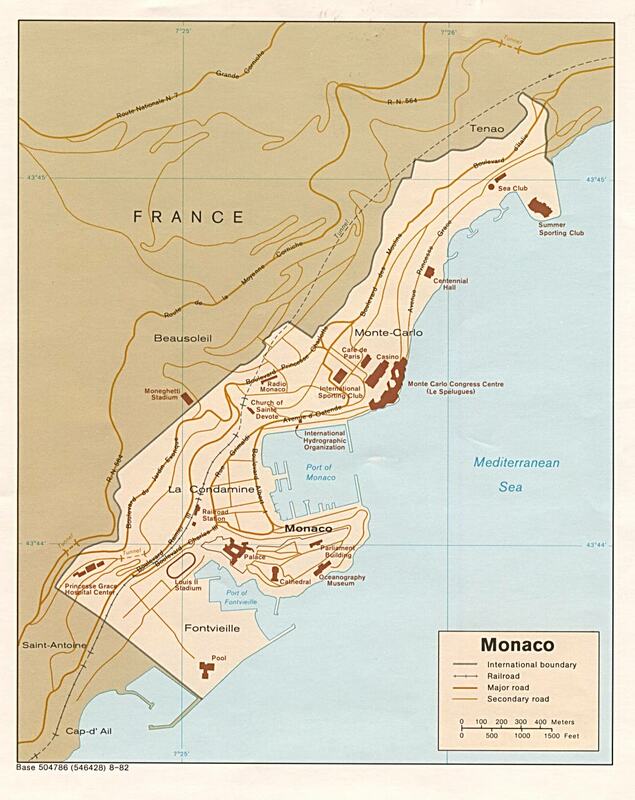 Monaco's influence in broadcast media began in the 1960s when Radio Monte-Carlo used powerful transmitters to reach listeners beyond its borders. Listen online to broadcasts in French, Italian and English. And when you're done take a step beyond. Monte-Carlo's rich tradition in music extends beyond radio. Learn about the Little Singers of Monaco and discover the Principality's penchant for music. Read Monaco newspapers online in English, German and Italian and brush up on current events. Find out what's happening in Monte-Carlo and discover what the Monegasque are reading. Local newspapers provide insight to local culture in a way books can't do. Did you know that the Principality of Monaco is the second smallest country in the world? Discover fun facts and trivia about Monaco. Who knows what you might learn.